This could be seen as a spin off rant about the ‘Rich Asian‘ I posted recently in the how to dress cool post. Owning luxury items is not a bad thing. I love luxury items but what I hate are the tasteless ones or ones worn in bad taste. Below are a few of my favourites. 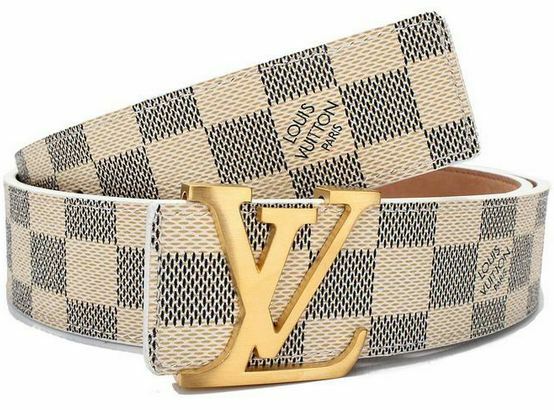 It takes a special person to wear the Louis Vuitton checkered logo belt. Similar to the gucci belt, this is worn not to keep your pants from falling down, but to ensure everyone around you can see how rich you are. Conveniently forgetting that daddy paid for it, the wearer will tuck his polo shirt in (quite possibly a Black Watch RL polo – see below) to ensure maximum visibility. Small man syndrome is also a by product of the LV belt. A very special person indeed. This champagne is actually not that bad. However, what really riles me about it is how people that do not know anything about quality champagne, rave about it like its the most amazing thing on the planet. The fact they even know about it is only due to clever marketing and that moronic rich guy with no taste that keeps ordering it. Whilst when it hits your lips, Moët might have quite a nice taste, it is the rather crude finish that I find off putting. 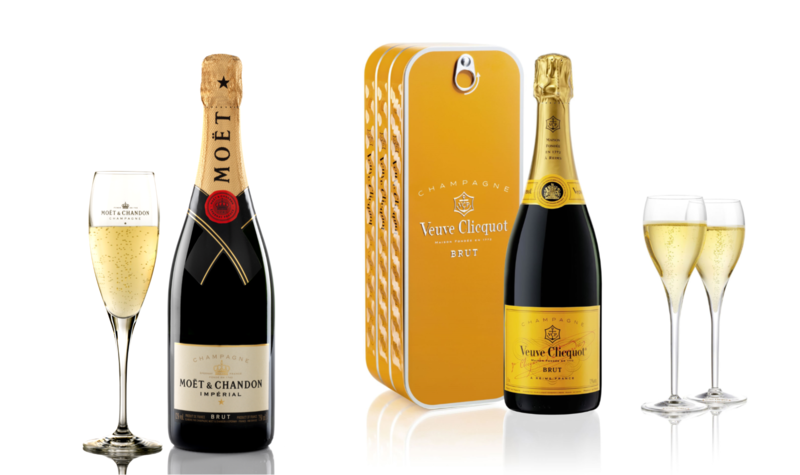 So before you try to classify yourself as more refined, might I suggest you try Veuve Clicquot or Pol Roger which has a much nicer crisper finish. If you still prefer Moët then at least you have an opinion and I will have no choice but to respect that. The trademark of the ‘rich’ Asian. I think it’s at its worst when worn by under 30s. 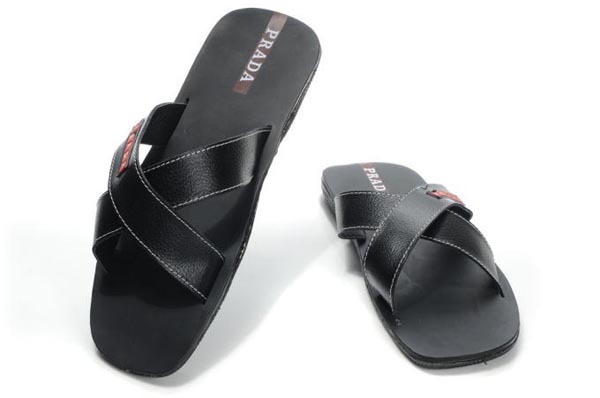 At a time when you are trying to look trendy and keep up to date with fashion, this sandal is about the least trendy thing you can own. All you really have is a $500 pair of sandals that say I have no taste or imagination. It’s usually coupled with a bad taste polo, leather jacket and/or the aforementioned LV belt. Note the only times that this item is acceptable is when worn by its intended targets; dads wearing ‘dad’ outfits and Arab gentleman wearing robes. I love Ralph Lauren. There’s so much to love about it and I own quite an extensive collection of it. However, the Black Watch line is undoubtably one of the worst items to have crossed into mainstream fashion. 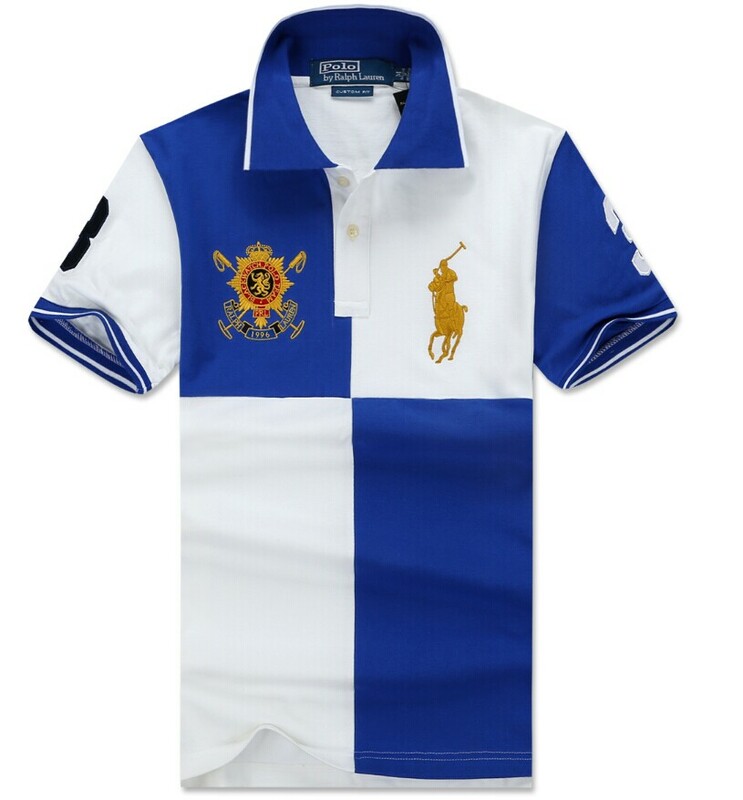 As its intended purpose (ie you actually play polo or at the very least, support it), I think it’s more than acceptable as its very similar to any sporting team jersey. However, when it’s worn by people that probably have never ridden a horse let alone don’t know anything about polo, this tells me one thing. Fashion Train Band Wagon. Just like my cashed up idiots post, please please please have some knowledge about why you identify with the brand and not because of the size of the horse (and your overinflated ego). Once again I don’t hate Samsung nor the Galaxy. I think they have the potential to be very useful for certain people. I have flirted with the idea of getting a samsung but unfortunately I haven’t found a defining advantage which keeps me loyal to my iPhone 6. So why is it on the list. A lot of it has to do with a certain type of user. I was recently told I was stupid for having an iPhone because I didn’t have this one special feature. 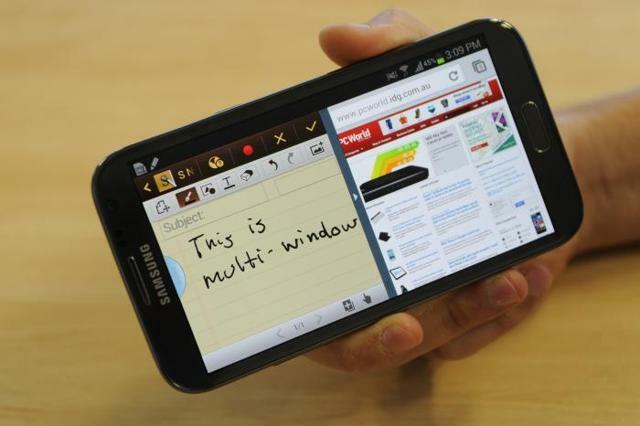 I was then shown how on a galaxy note that with the split screen feature, I could be on Facebook and Twitter at the same time. This guy was obviously wearing a LV belt, tucked in Black Watch polo and would definitely have been wearing Prada slippers if daddy let him buy them. Seriously, how bloody retarded do you have to be if that is your pinnacle in life. Sitting on social media to further your life of poor taste and a lack of accomplishments. Now if you’re a YouTube star, maybe it’s justifiable but if you’re the product of daddy’s credit card you can go play in traffic. At least then you’ll be more interesting.